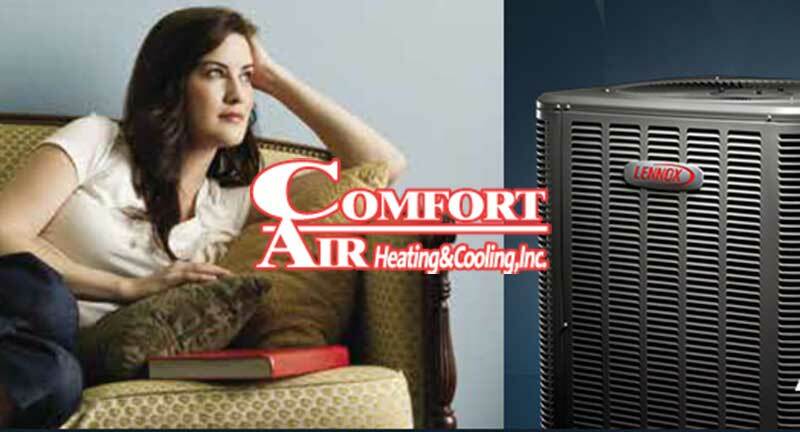 At Comfort Air Heating & Cooling, Inc. we provide excellence in service and installation. We are available 24 hours/7 days/week. Your comfort is our concern.